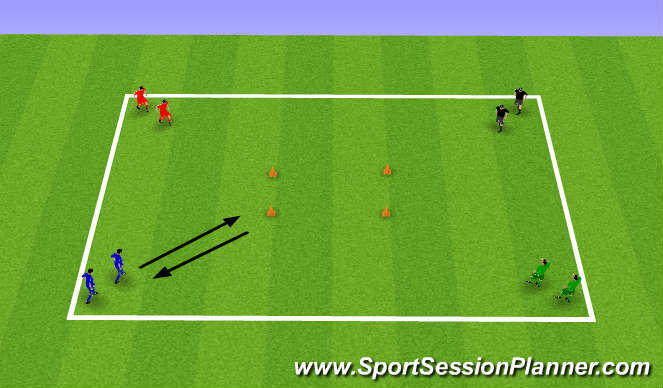 Description: Players run around the area waiting for the coach to give a greeting command. Players must listen and then greet each other completing the task. Greetings include; shake hand, high fives, shoulder to shoulder, back to back, etc. 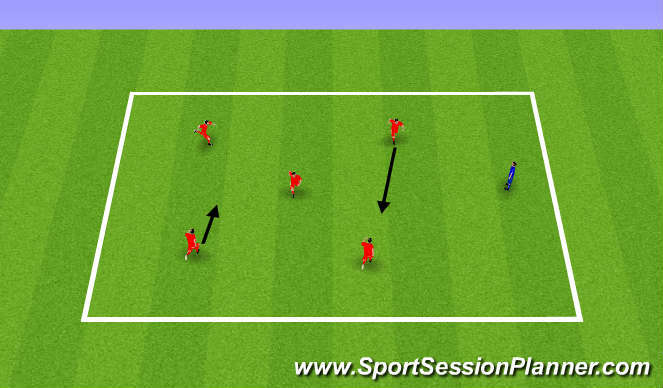 Description: Players dribble to the ball in the middle, perform the turn then dribble back towards partner. Pull back- Place sole of foot on the ball, balance on non-kicking foot, as you pull the ball back you should be able to see the ball move across your body and turn 180. Description: Place players into four teams. Place a team in each corner. All soccer balls placed in the center of the grid. Aim of the game is for the players (one at a time) to steal a ball and bring it back to their corner. 1st team back wins. Players must complete a turn to retrieve the ball. 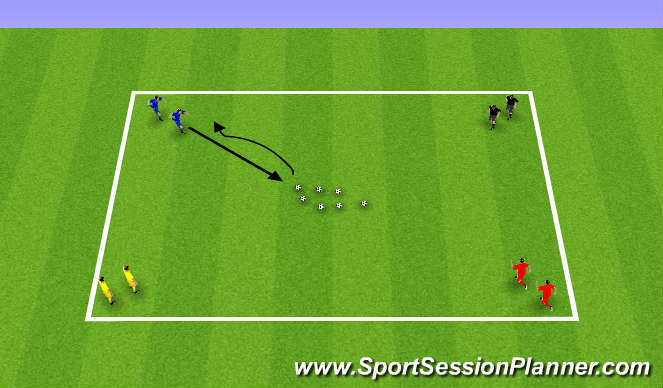 Progression: Once balls have gone from the middle, players can steal ball from other groups (one at a time). They can not stop players stealing from them. Play for 2 minutes, team with most soccer balls win. Description: Play 4v4 with Puggs, Players who complete a turn at the correct time & possess the ball is given 5 points.